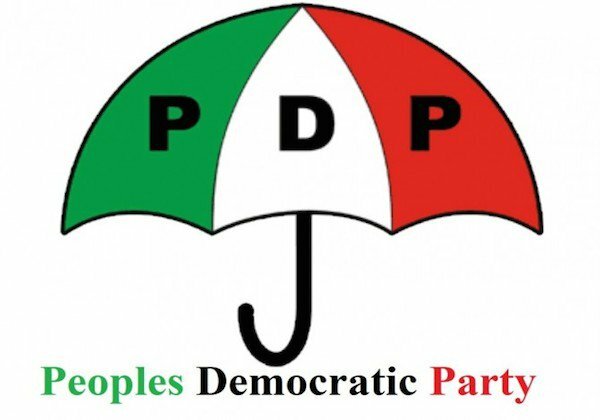 Alhaji Atiku Abubakar, presidential candidate of the Peoples Democratic Party (PDP), says threatening people with death in context of election is incitement to electoral violence. In a statement on monday, Phrank Shaibu, aide to Abubakar, quoted his principal as saying Buhari’s comment is an offence going by the electoral act and that the retired general is only showing his true colours. 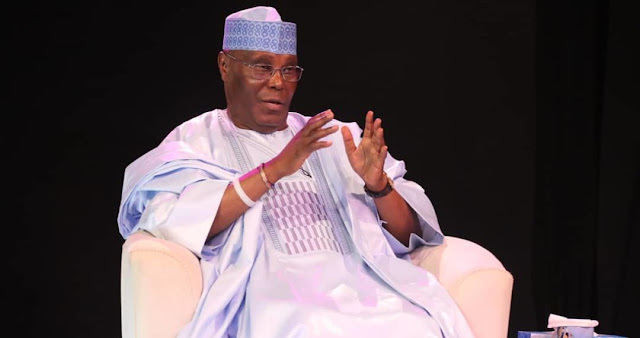 Atiku said the president has “complete” disregard for the country’s laws. “We were shocked to hear General Buhari live on national television threatening to kill people for an offence where no such proscription exists under law. The last time we looked the death-penalty was not a sanction of the 2010 electoral act,” he said. “In fact, threatening people with death in the context of an election is incitement to electoral violence, which is an offence under that act. “Once again General Buhari is showing his true colours and complete disregard for our constitution and the laws of this country. He is getting confused with when he was President under military rule. 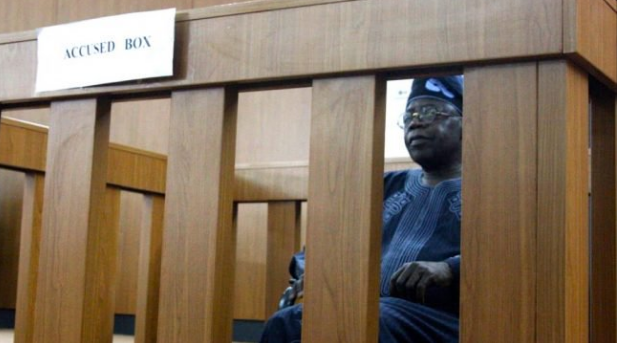 “His fig leaf of being a ‘reformed democrat’ has been blown away by this latest statement leaving his democratic credentials as naked as the day he was born.” Abubakar said he would establish Electoral Fraud Commission (EFC) to check malpractices during polls. “I have always been a democrat and defender of our laws and constitution,” he said. 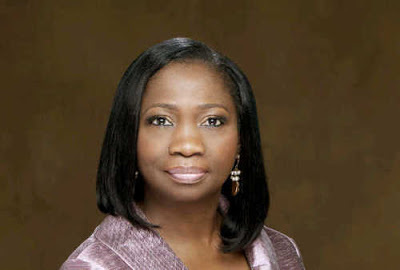 “So rather than make up new penalties on the spot in a press conference, our plans to establish the EFC by using the framework of the 2002 establishing act of the EFCC have been well researched so that we can introduce this new entity within days of assuming office.” “Likewise, we do not believe in the principle of retrospective legislation so it will be empowered to investigate and prosecute electoral malpractice based on the 2010 Electoral Act. Any person considering conducting electoral malpractice, inciting violence or the illegal arrest of political opponents should be put on notice that my administration on entering office will apply the full force of the law on them. “We do not believe that one illegal act deserves another so a PDP government will always operate within the framework of our legal structures and laws.” While warning against the use of the military for “mundane” matters, he said the over-exposure of the military in a democracy has its inherent dangers.